Centrally located in the Bikaner city just behind the Council Hall and the District Court, the Maharaja Ganga Singh Museum is a veritable treasure trove of exhibits, dating back to the Harrapan Civilisation. It was constructed by Maharaja Ganga Singh in 1937, and boasts of a vast collection of many items used by him and the royal family. The museum also houses a public library. 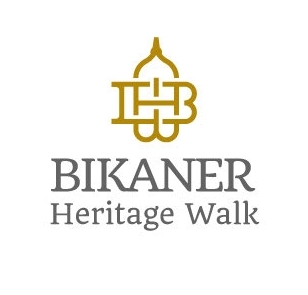 This walk will introduce the rich cultures and lifestyles of the royal families of Bikaner. 11 out of 25 seats filled. Entry fees of Rs 30 are to be borne by the participant.